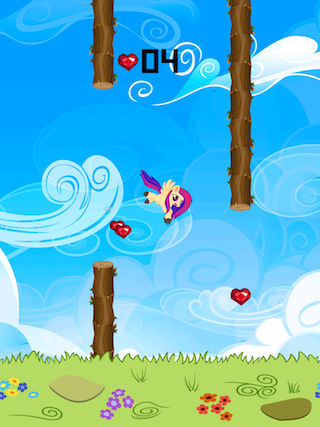 Help little pony to collect crystal hearts and try to avoid tree-trunks. 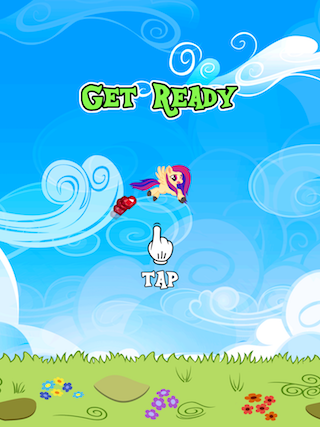 Break your own records in Game center and get the highest score! 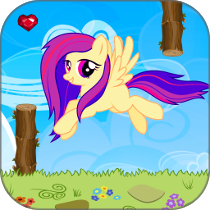 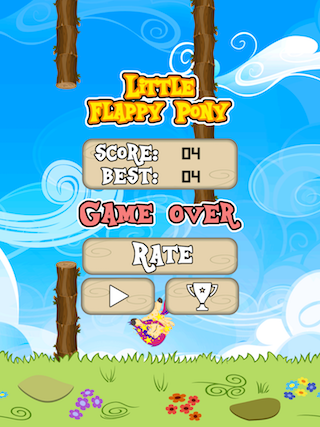 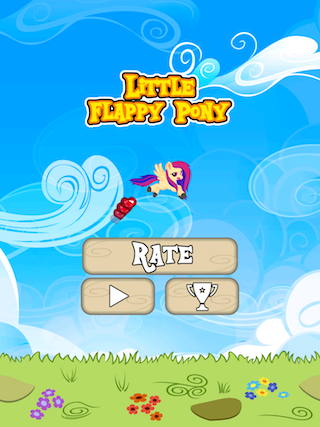 Very cute and addictive game for ponies and pegasus fans!